Luses “Pete” A. Bulger, 78, of Garfield St., Fremont passed away at home on Monday, November 19, 2012. 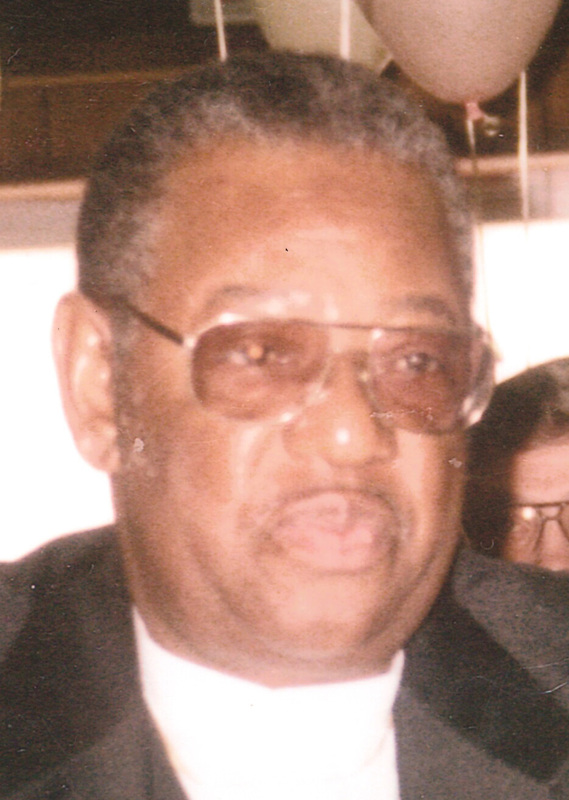 He was born on July 22, 1934 in Abbeville, AL, the son of John Henry Bell and Maggie Bulger. Luses married Mary A. Lewis on April 18, 1958 in Toledo, OH and she preceded him in death on July 12, 1998. Luses worked at Kelsey Hayes Foundry in Fremont and retired after thirty years of service. He was a member of Warren Chapel A.M.E. Church and enjoyed fishing, bowling, gardening and shooting pool. He loved spending time with family and friends.